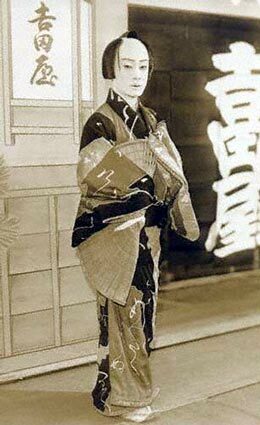 The actor Nakamura Ganjirô II held the name of Nakamura Senjaku I from November 1910 to September 1941. The actor Sakata Tôjûrô IV held the name of Nakamura Senjaku II from October 1941 to October 1990. 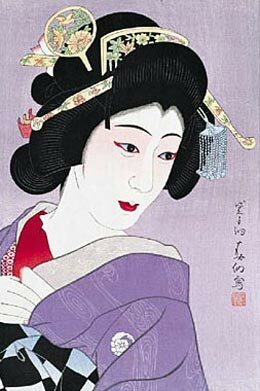 The actor Nakamura Senjaku III is the current holder of the name since January 1995.